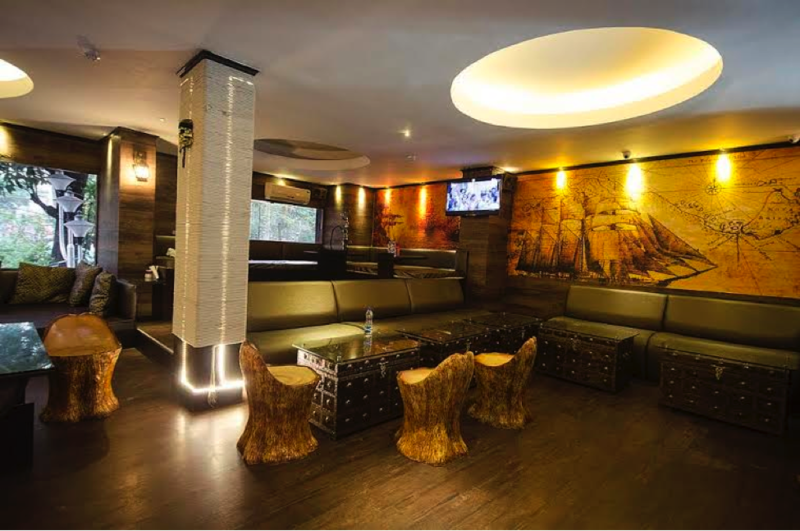 You will also get laser tag and a variety of games here along with great food. Cuisine: Italian, Chinese, Cafe, Pizza. 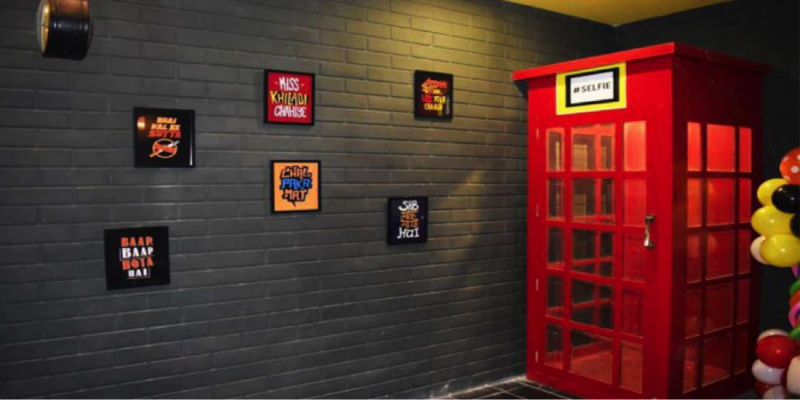 Theme: Selfie Booth and “Inception” Theme. Location: Sector 1, Salt Lake. 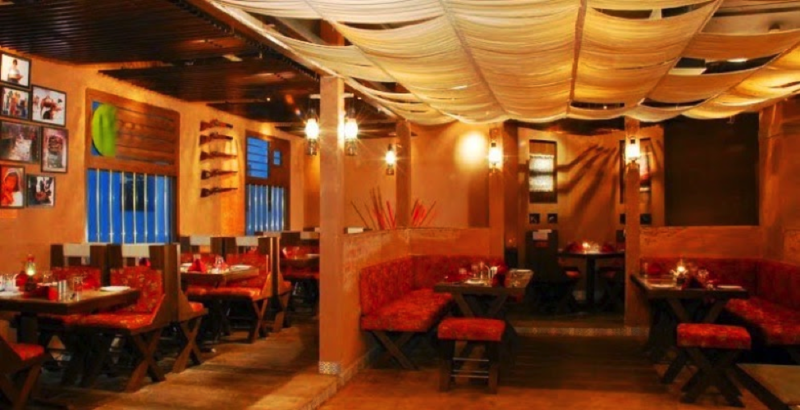 One of the best place to satisfy your taste buds with the best Awadhi Cuisines. Location: Sector 1, Salt Lake and Desapriyo Park. 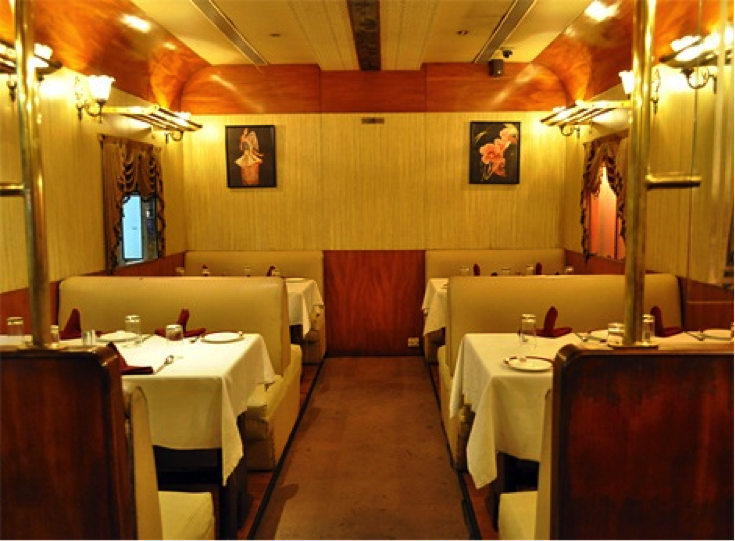 Enjoy your meal with a inside train and station kind of atmosphere. Theme: Train with an engine at a station. 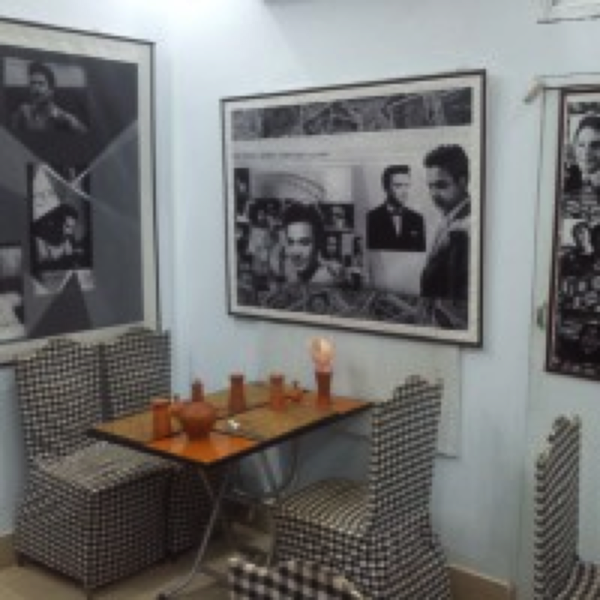 This is an amazing effort to bring about a setting that is quite unknown to major people outside the box of movies and television serials—how is it inside a jail. 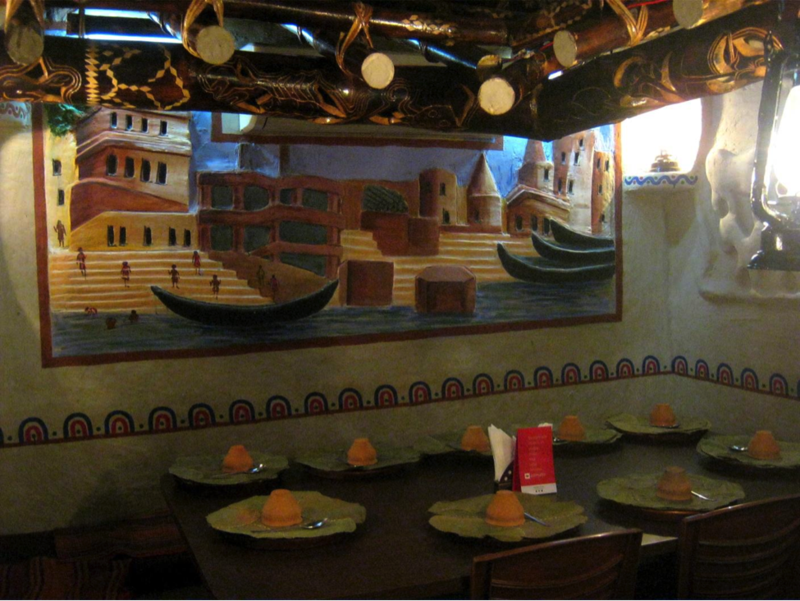 Cuisine: North Indian, Italian, Mexican, Chinese, Thai, Mongolian. 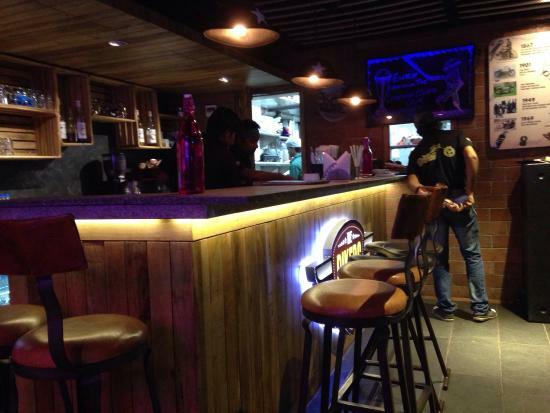 Location: Mani Square Mall, Kankurgachi and Camac Street Area. Cuisine: Italian, American, Thai, Desserts, Cafe, Coffee and Tea, European. 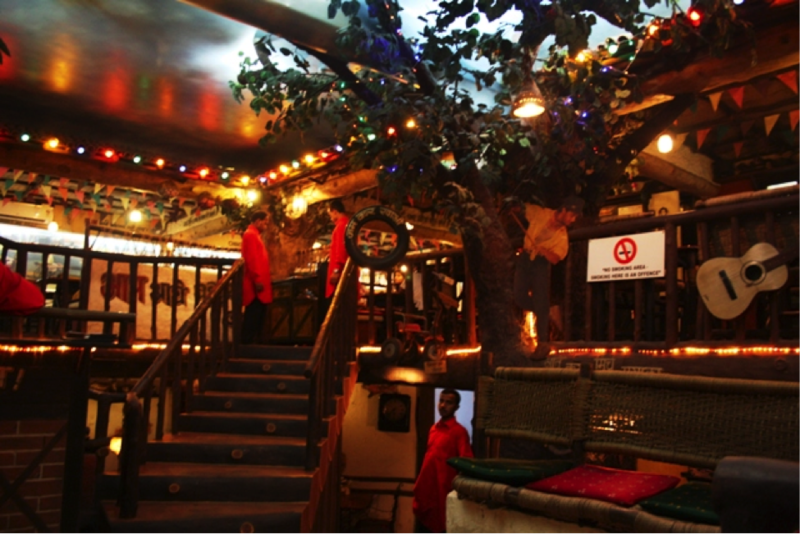 This place has an amazing theme of Bollywood and good ambiance. 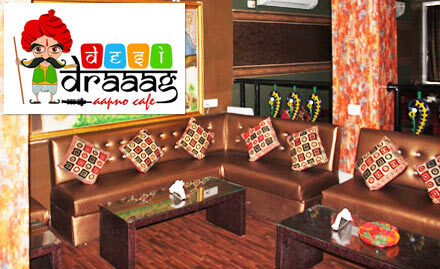 The interior is surely going to sooth your eyes and the food is a delight for your taste buds. Theme: Focusing on Saving Tigers. Board the ‘flight’ and enjoy the delicious journey to satisfaction. 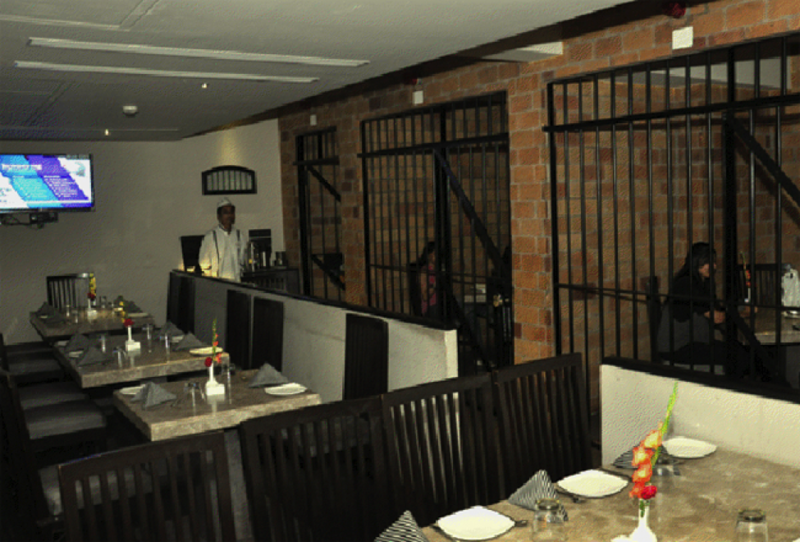 Cuisine: Continental, North Indian, Chinese. 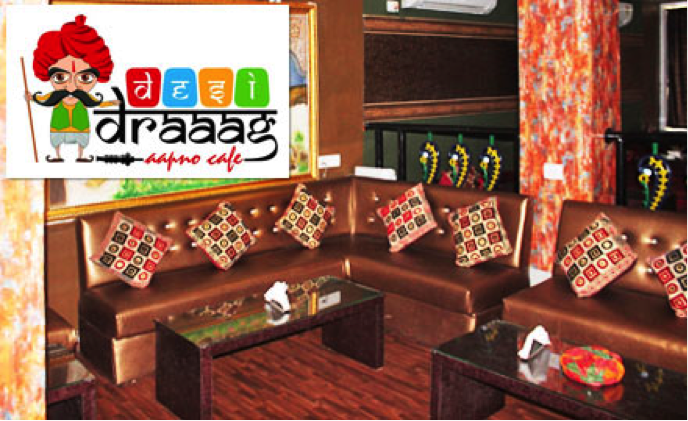 Thematic ambiance and authentic Afghani Food! 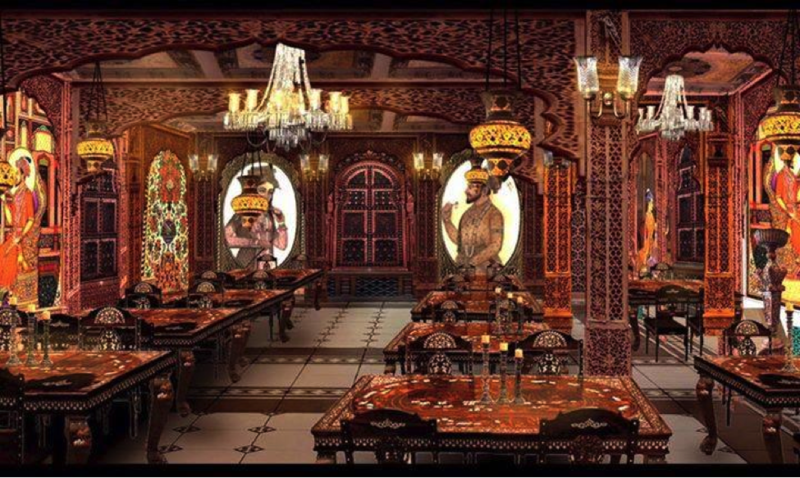 Cuisine: Mughlai, Afghani, North Indian. Cuisine: Italian, Mexican, Fast Food, Cafe. 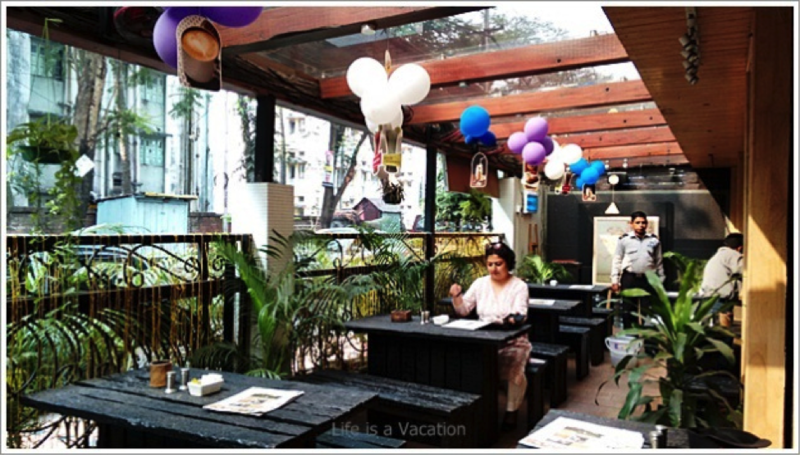 Based on a dense rainforest environment, Machaan offers you awesome food and ambiance that you’ll surely enjoy. Location: Kankurgachi and Avani Riverside Mall. 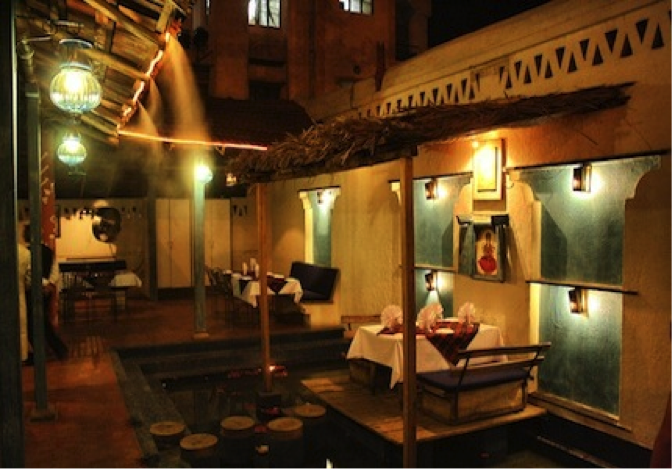 Vegetarian village-themed restaurant that serves traditional Varanasi style cuisine. Location: Sector 3, Salt Lake. 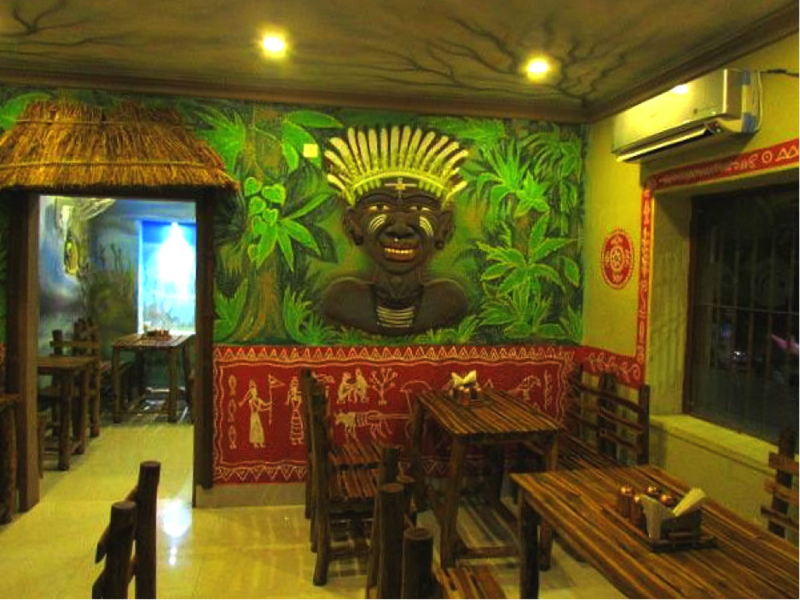 When it comes to Seafood and Tribal Cuisine this place is just the perfect spot for it.